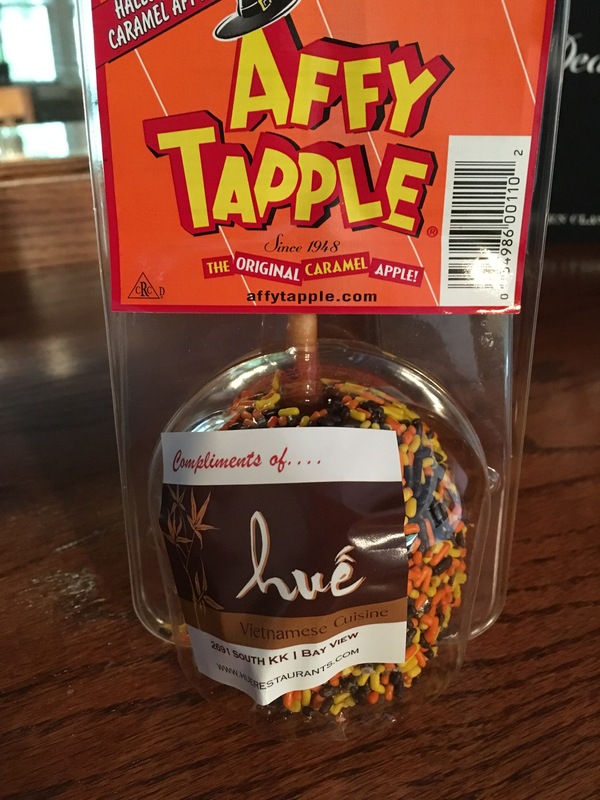 THANK YOU to our business sponsor, Hue, on 65th and North Avenue, for donating caramel apples for our little ghosts and goblins! Pick one up at our cider stops while supplies last! Don’t forget donations for Tosa Cares too! Our 2016 membership year ended September 30th. 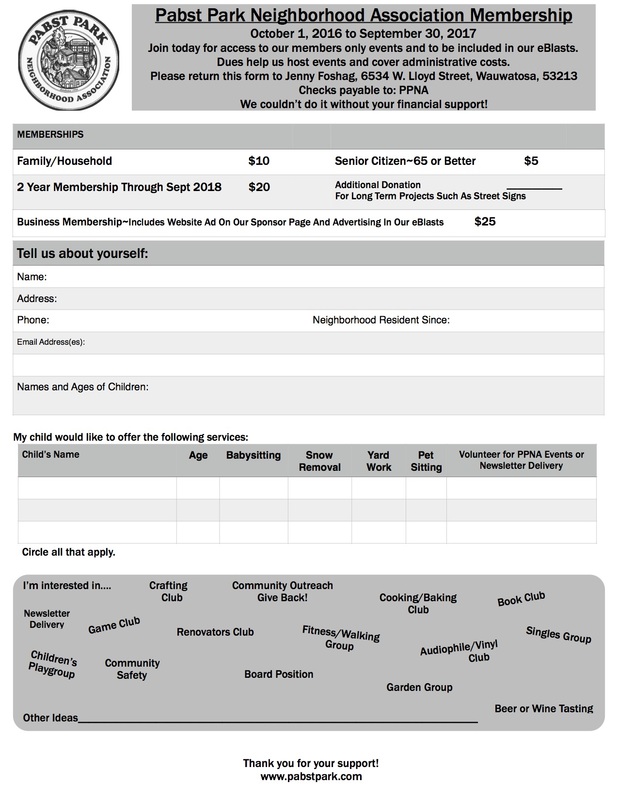 Become a PPNA member for the upcoming membership year by dropping off your form and membership dues to our Membership Chair, Jenny Foshag at 6534 West Lloyd Street, Wauwatosa, WI 53213 or stopping by Washington on the 24th. Not sure if you signed up for a two year membership, last year? Contact Jenny, at jsbrand27@hotmail.com with questions. If you join us on Monday, October 24th you can pick up your glow light for Trick or Treat. Everyone is encouraged to sign up at this time even if you are not participating in the Trick or Treat event. It gives us a chance to plan events for the entire year, which normally include TGIF’s, an Egg Hunt, and of course, Trick or Treat! Membership dues also help cover administrative costs such as insurance and newsletters. Please support our corner of Tosa by joining the PPNA!